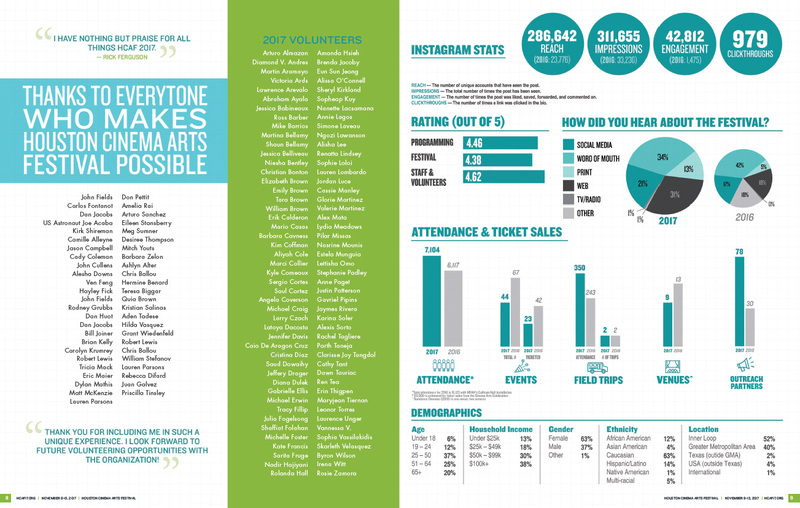 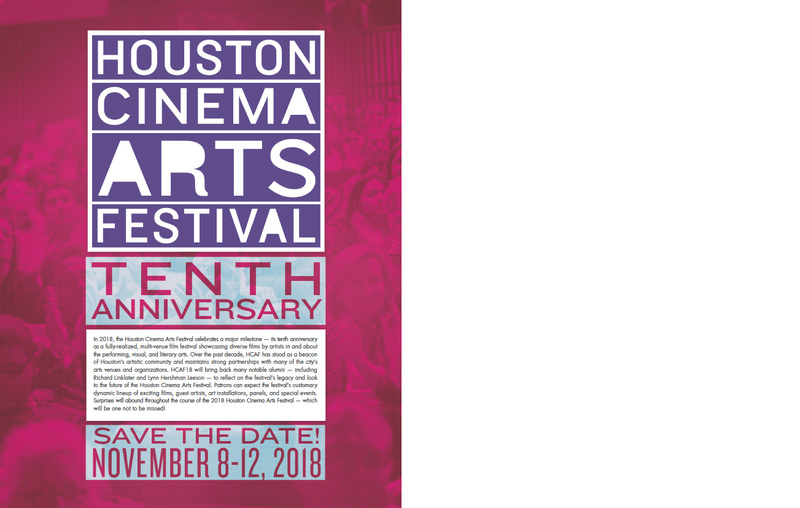 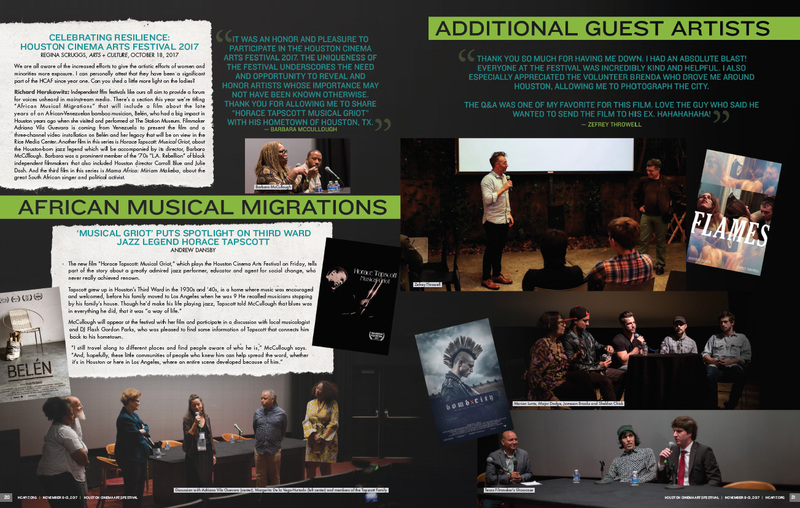 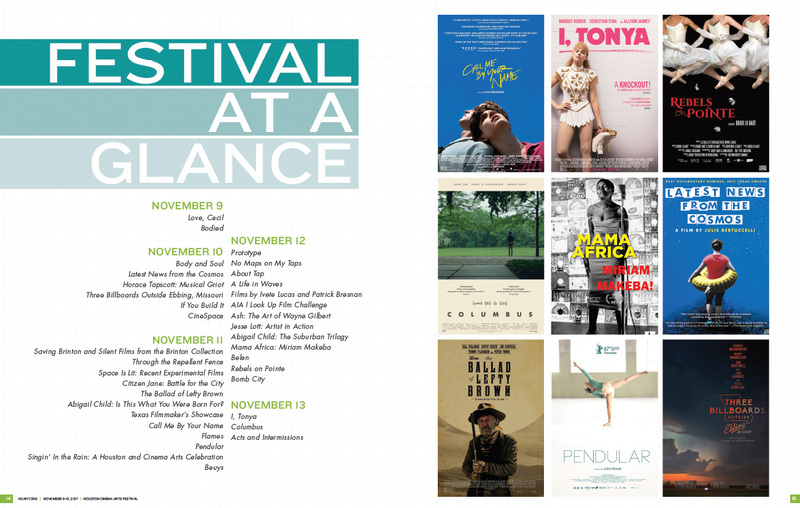 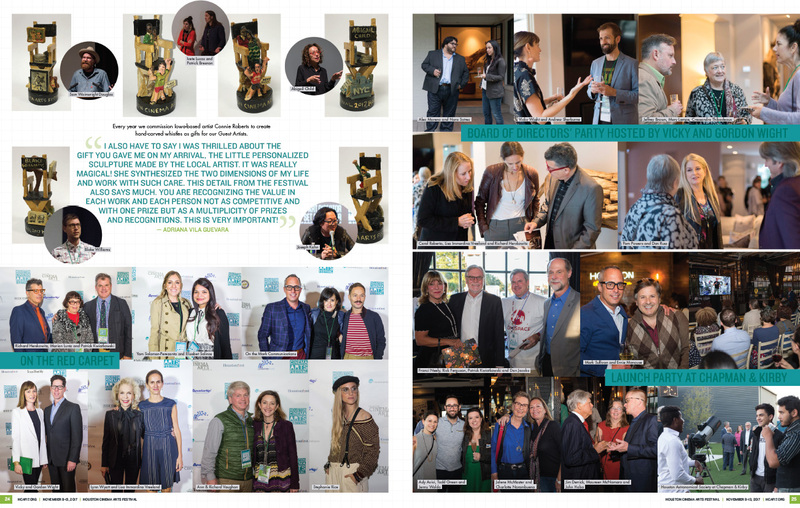 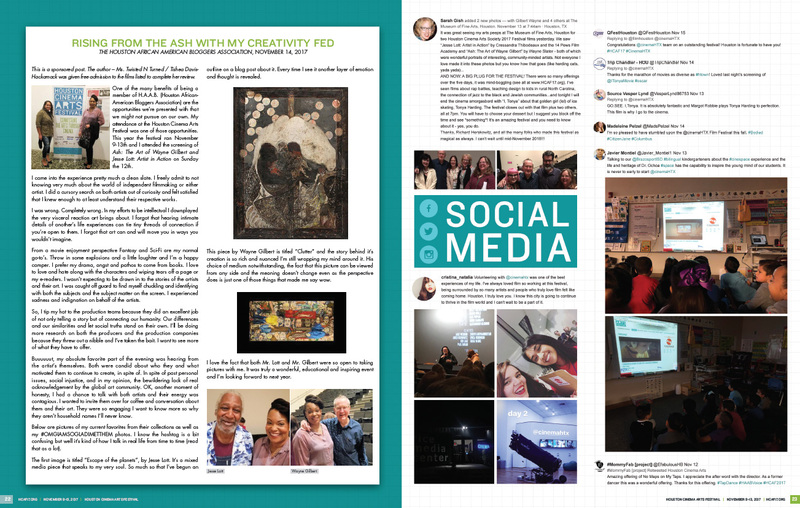 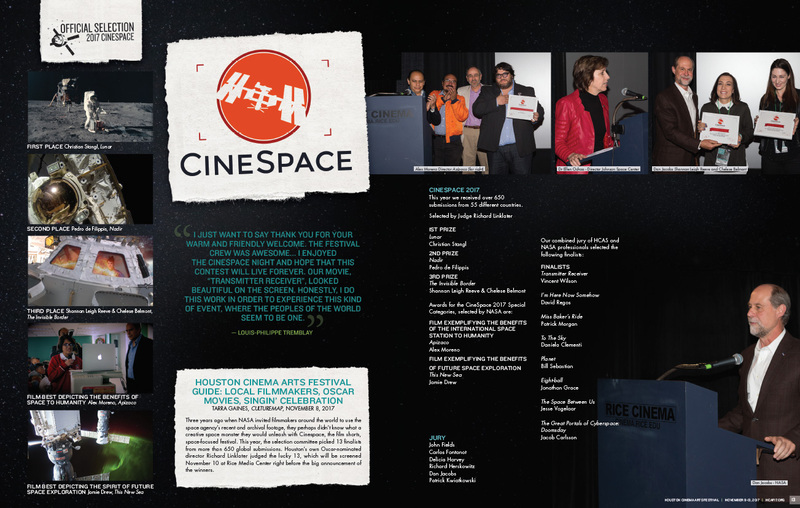 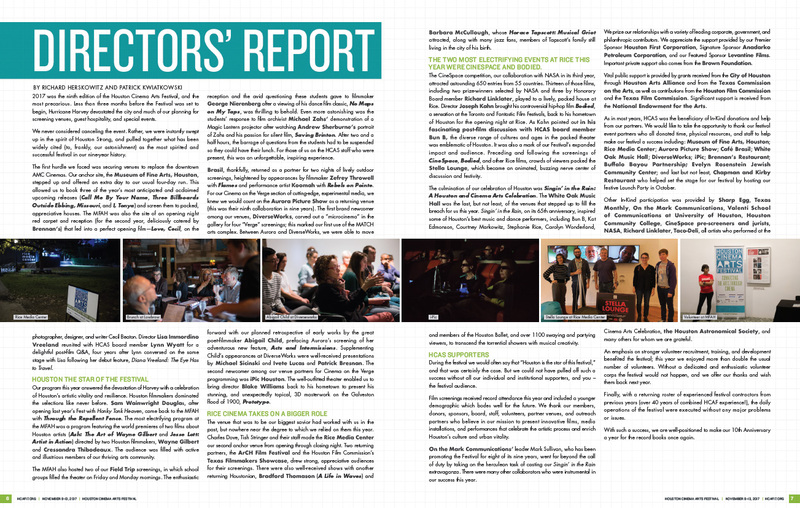 This 32 page book was created to showcase the 2017 Houston Cinema Arts Festival. 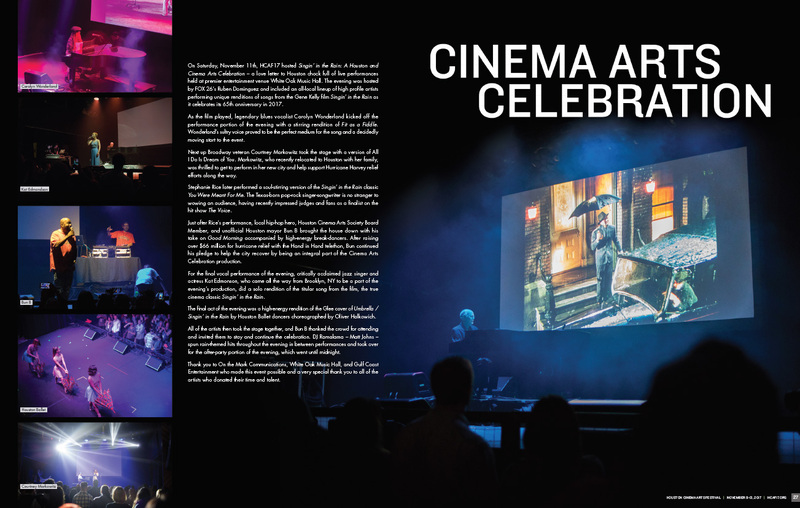 The book includes events, press clippings, highlights, festival by the numbers and images from the events. 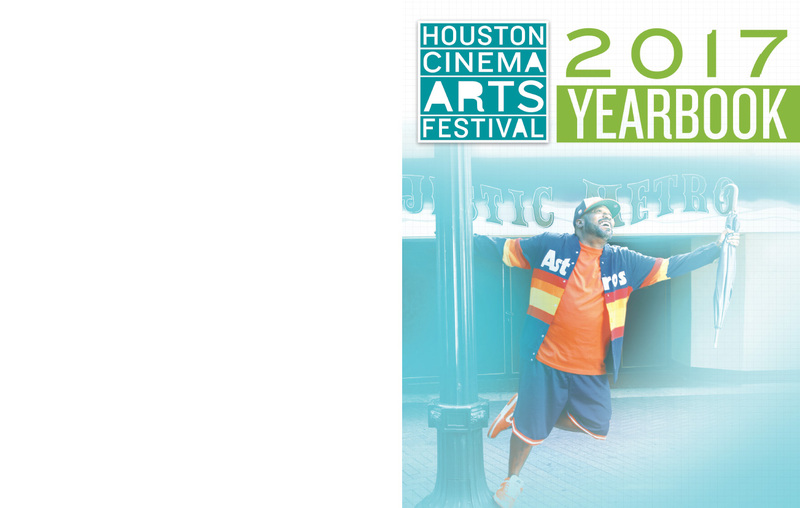 A great way for Festival goers to relive their experience.